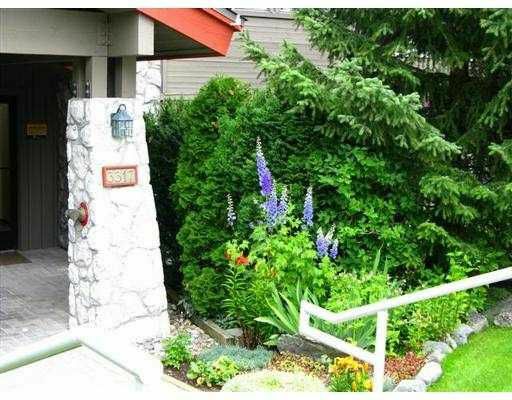 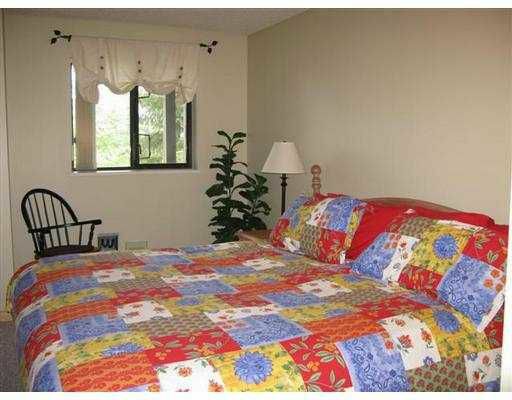 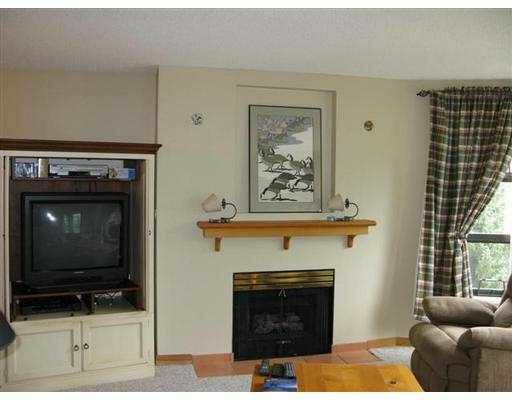 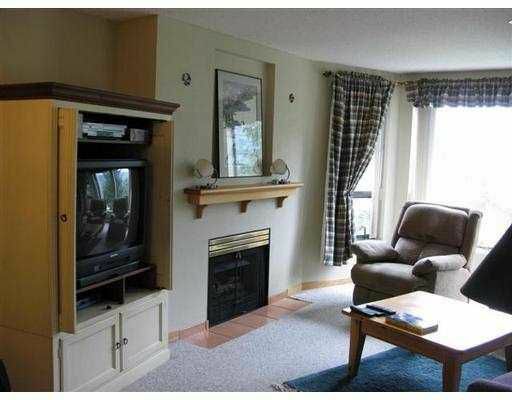 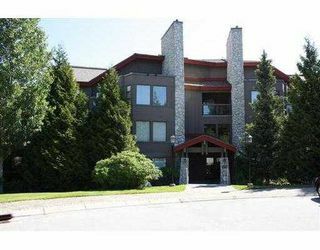 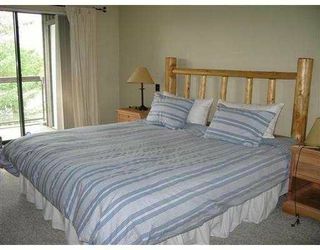 "Main level 2 bedroom, 2 bathroom Greyhawk condominium on Blueberry Hill. 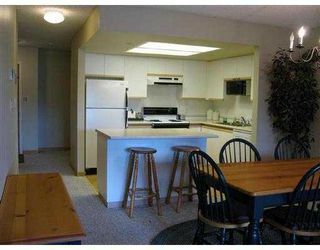 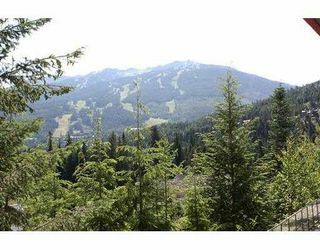 This bright spacious condominium faces Blackcomb and is being sold furnished and equipped, never rented, No GST. 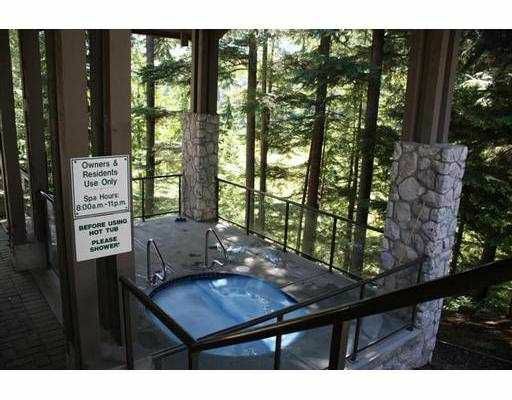 Development has hot tub, sauna to enjoy after a dayon the slopes."